IWe are the Bethpage, Long Island NY Council for the Knights of Columbus, the world's largest Catholic fraternal organization. The Knights, commonly called the K of C, is often referred to as "the right arm of the Catholic Church". This religious organization was founded by Rev. Michael J. McGivney in 1882. The Rev. 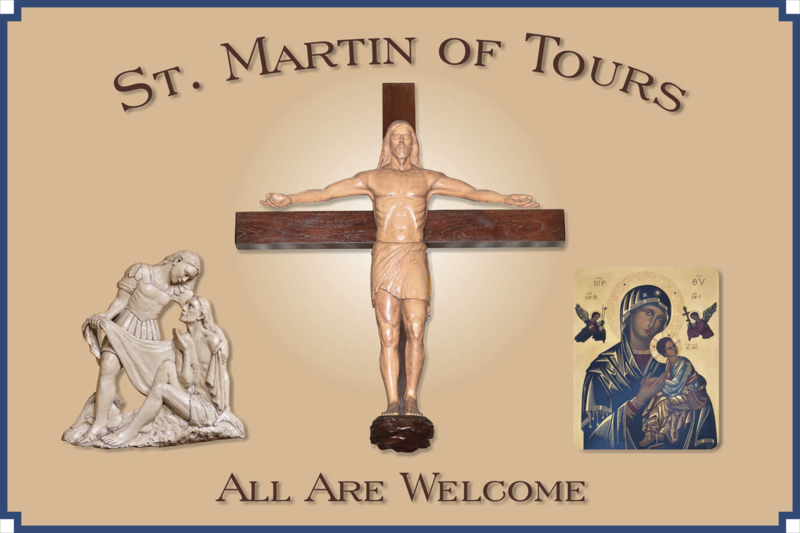 Michael J. Hartigan Council serves the community of Bethpage, the Parish of St. Martin of Tours and our country under our foundation principles of Charity, Unity, Fraternity, and Patriotism. We meet at the Catholic War Veterans Hall, Hartigan Manor, in Bethpage on the first and third Tuesdays of every month at 8:30 pm. The hall is also available for parties. Please see the link to Hartigan Manor for booking information. 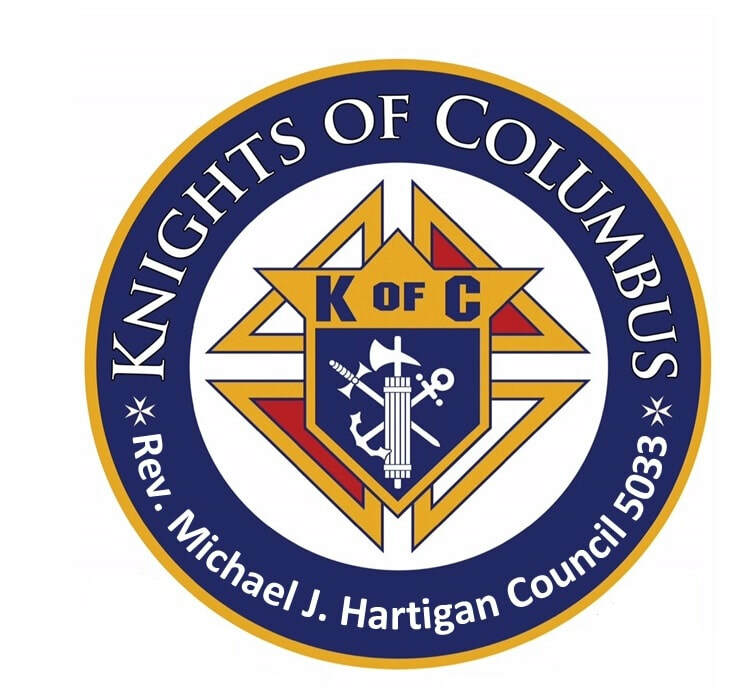 All practicing Catholic men 18 years of age and older are encouraged to join the Knights of Columbus. We look forward to meeting you and having you add your values to those that we profess and strive to live by. Our address is 517 Central Avenue, Bethpage, N.Y. 11714, our phone number is (516) 938-5033. Reserve your seat in our Council today!